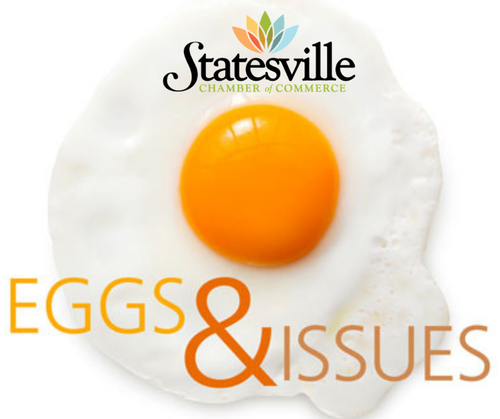 Our Eggs & Issues event featured Michael Johnson, with the Statesville City Council. The topic of Michael's discussion was transportation as it pertains to the planned transportation projects in Statesville, Troutman and an update on I-77. 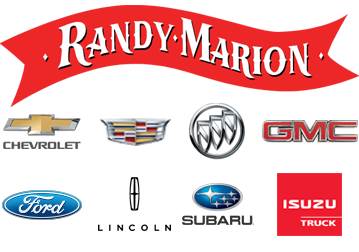 Click Here to see information that was shared at the meeting.